All Axis has one of the largest inventories of remote heads found anywhere in the world. All Axis is a service driven remote head rental house established in 1997. 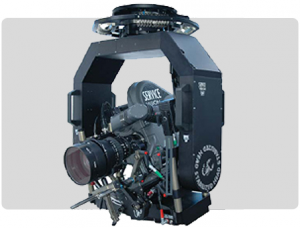 We provide professional camera support equipment and technicians to service the needs of the entertainment industries. Different shots can demand different heads, so we have a variety. Our specialty is remote heads. It’s all we do. From the moment you phone our 24 Hour hotline 1.888.734.2947 or email us, our friendly, helpful and experienced techs will help you get what you need. 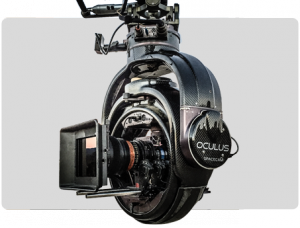 Faster, smoother, lighter, stronger, quieter and able to look in any direction from any position, Oculus is poised to change the creative concept of the cinematographer and director. 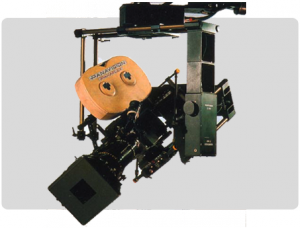 The Scorpio Stabilized remote head is an industry leader manufactured by Spain’s Service Vision. 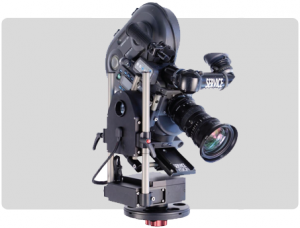 The Mini Scorpio is a lightweight, compact remote head capable of handling camera packages up to 99 lbs. The Micro Scorpio Head is the smallest member of our family, light and compact head with quality of movements and possibilities. 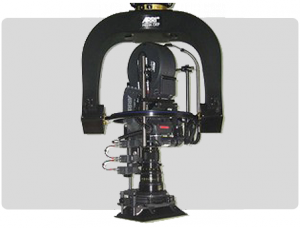 The Scorpio Head is one of the few that can be configured with two or three axis. 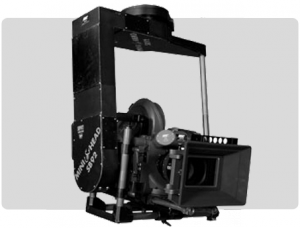 The Mega III is a robust yet lightweight 3 axis remote head system capable of carrying a wide range of cameras.